Saying, Where is he that is born King of the Jews? and are come to worship him. 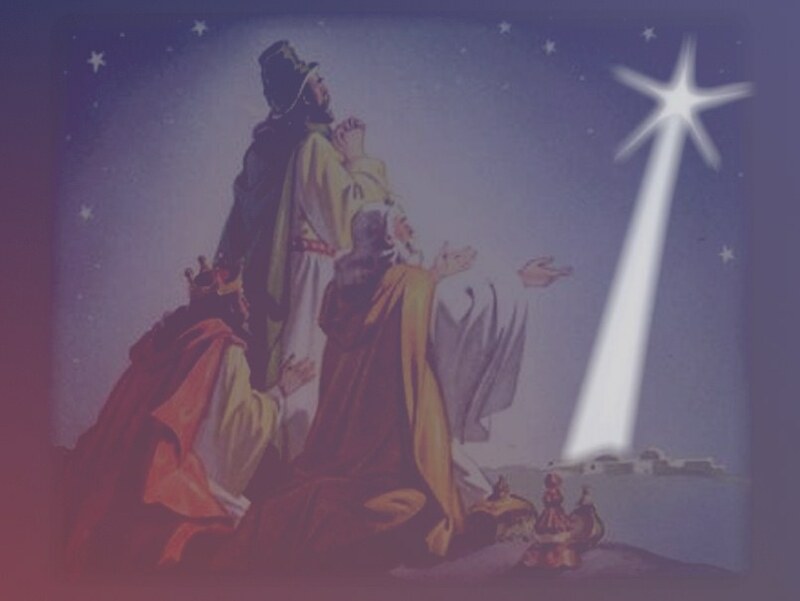 unto him gifts; gold, and frankincense, and myrrh. Worship him God most high. King and God and Sacrafice. I always try to give the proper credit for all graphics, poetry, etc. I'm hoping you will graciously allow me to use them .